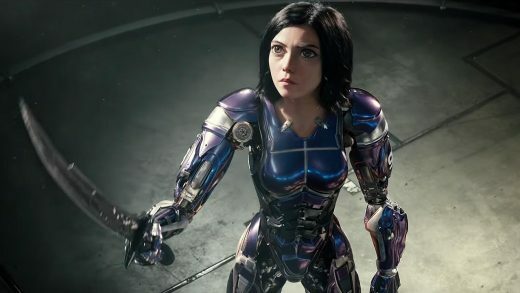 Watch the third trailer for the action adventure Alita: Battle Angel, produced by James Cameron and Robert Rodriguez. Director James Cameron is supervising the 3D re-release of his 1991 blockbuster ‘Terminator 2: Judgment Day’. 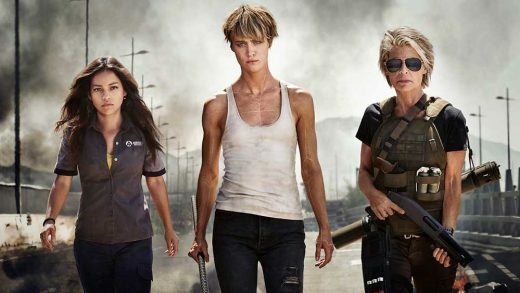 We break down the ‘Terminator’ movies and explain the ever-evolving time paradox storyline.